It’s happened to all of us. We thought we’d found “the one” – until we realized things weren’t what they seemed. Why didn’t we notice those red flags until it was too late? 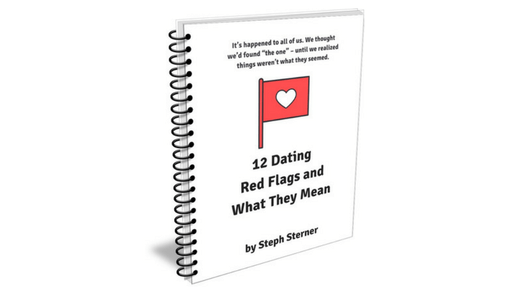 In this short guide, I share my top 12 warning signs to look out for in a new relationship. Learn about the signs you missed, what they mean and the best ways to handle them.